Collectible, trendy, fun to wear and fun to trade! The PhotoPog is made of solid plastic and personalized with your own pictures and information. Pop out the pog and wear it on your charm bracelets, your key ring or anything else that needs your personal touch. The PhotoPog works great for identifying your back pack, purse, or even your water bottle. 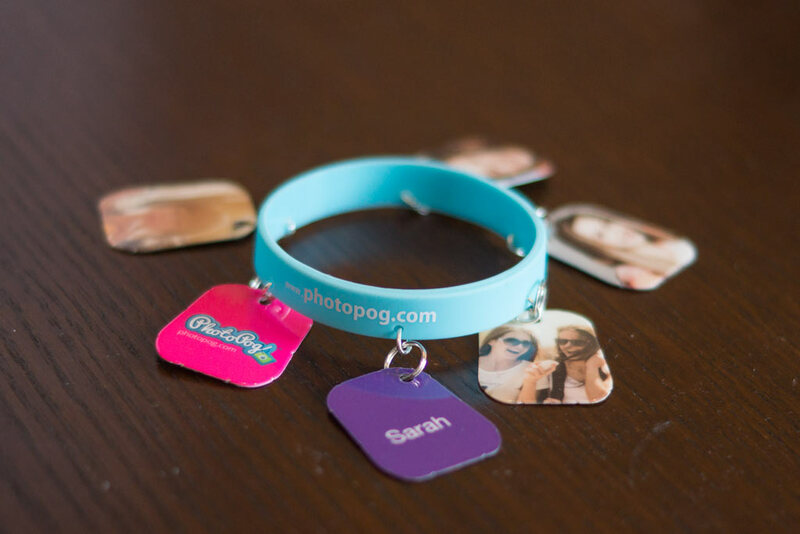 It’s so easy to order, just click the Design online button and get started on personalizing your very own PhotoPog.